The highly sought after award recognises the top performing members of the Palletways network, rewarding businesses who deliver the highest standards of service and commitment to both fellow Network members and the Palletways Network as a whole. 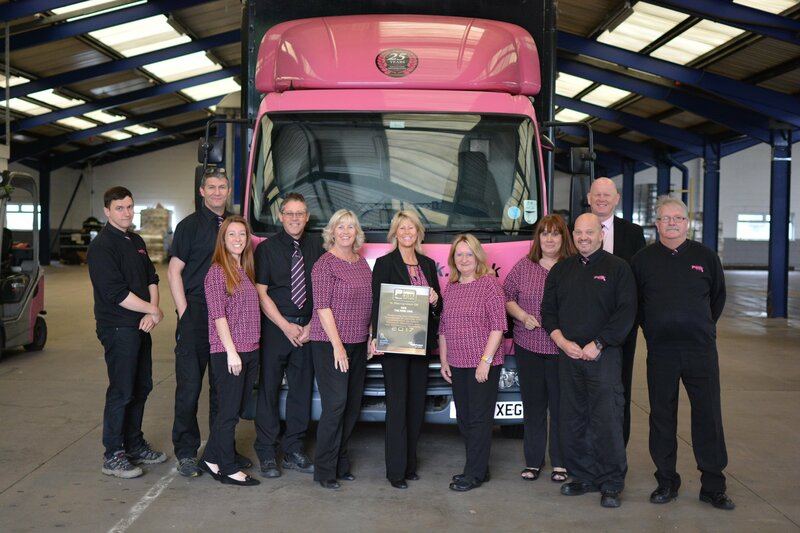 The Pink Link have been recipients of this award for 8 of the last 9 years, having been members of the Palletways network for over 21 years. Palletways is Europe’s largest pallet delivery network with over 400 depots strategically placed across 20 countries aiming to deliver high levels of customer service and satisfaction. The network is made up of over 300 members of independent transport companies who share resources to deliver small consignments of palletised freight faster and more cost effectively than ever before.